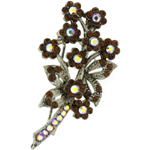 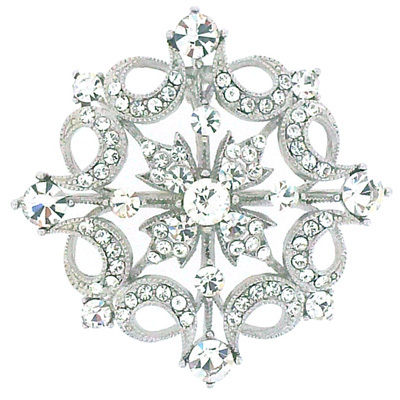 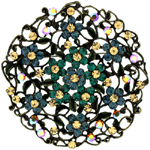 Victorian flower brooch/pendant encrusted with clear swarovski crystals all over on a silver frame. 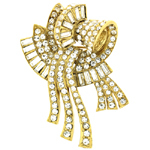 Size: 5.2 cms. 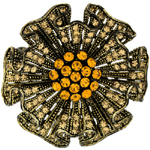 Can be worn as a brooch and as a pendant.